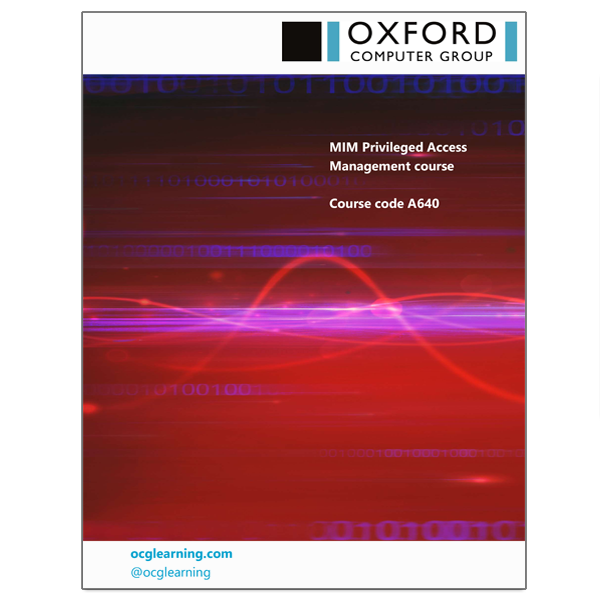 This course is for technical staff – engineers, developers and technical architects – who want to maximise security by implementing MIM’s Privileged Access Management (PAM). No MIM experience? No problem! Relevant concepts will be covered. However, to implement PAM successfully, we recommend that you also take our MIM Foundation course (available as a live classroom course and as an online course). Introduction to Privileged Access Management: What Privileged Access is, how to recognise it, threats and consequences of identity theft and possible countermeasures. MIM PAM Concepts and Components: User experience and underlying technology in MIM PAM. Configuring and Operating PAM: Technical configuration of PAM, organizational components of a PAM project, and implementation of PAM in MIM. Understand the threats and consequences of identity theft, and how and why implementing PAM in MIM increases security. Be able to design a PAM project. 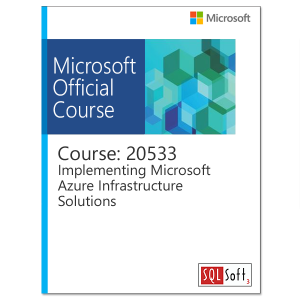 Know how to implement and operate the PAM components of a MIM PAM environment. Prepare! Be sure to read our PAM white paper and listen to this recording of our PAM webinar. 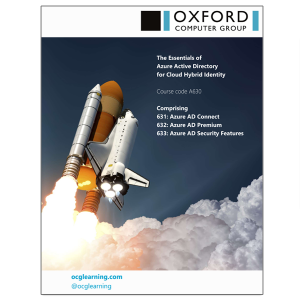 Privileged Access Management (PAM) addresses a problem which has often been neglected, that is, the detailed management of administrative, or privileged, permissions. In other words, PAM can keep safe those who have the keys to your kingdom. Privileged Access Management (PAM) is a powerful security feature in Microsoft Identity Manager (MIM) which can limit the exposure of administrative credentials to attackers, and help prevent their theft and misuse.A PAM implementation of MIM is quite different from a standard MIM implementation. It’s far from straightforward, and a poorly designed and implemented PAM process will not significantly or meaningfully improve overall system security. In this module, the threat of identity theft and possible counter measures are discussed. We clearly define the term Privileged Access and identify the vulnerabilities in Windows that proper management can mitigate. This includes the problems associated with granting some identities permanent privileges when a “Just In Time” privilege escalation approach will provide higher levels of security. We discuss how attackers can compromise the Windows Credential Cache in non-secured environments. In this module the user experience and underlying technology in MIM PAM is introduced and examined. We look at each of the components in a properly managed PAM infrastructure; first from the view of a privileged user discussing how working in a PAM environment will change their working practices, then as the implementer identifying which vulnerabilities should be in-scope during the early stages of a PAM project and which might be added soon after. In this module, technical configuration of PAM, and important operational tasks are examined. We discover how to configure and operate PAM in an on-premises environment. 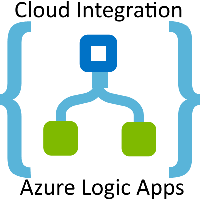 We identify the issues in a hybrid on-premises/on-cloud environment and show how to manage similar security measures that are included in PAM by using the Privileged Identity Management (PIM) functionality of Azure AD.